Episode #24 Timecapsule: Alcaz Island is a forgotten destination that hides the still-dangerous raid boss, Doctor Weavil. The Doctor was once feared as a 25-person raid encounter introduced as part of the Scepter of the Shifting Sands quest chain. Doctor Weavil, along with his mysterious Flying Machine, vanishes from Alcaz Island with Cataclysm. All explorers of Less Traveled Azeroth should make time now to visit the island, see the powerful naga, and contemplate waking this sleeping gnome. This entry was posted	on Tuesday, October 12th, 2010 at 12:47 am	and is filed under Podcast Episodes. You can follow any responses to this entry through the RSS 2.0 feed. You can skip to the end and leave a response. Pinging is currently not allowed. 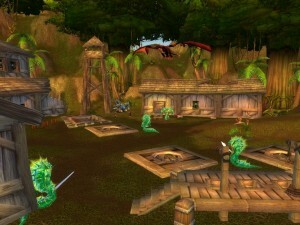 There are three blacksmith plans that drop from mobs at this location as well. Runic Breastplate and Runic Shoulders from the Strashaz Myrmidon and Runic Plate Helm from the Strashaz Warriors. I do not know if this will change come Cataclysm. I have been grinding for a while for these, but as of today I only have two. Have to admit I tried Dr Weavil, not knowing what to expect. He mind controlled me and after it wore off I had to run away. He mind controlled me at least one more time before I was able to get far enough away. I bet my son that he couldn’t beat him with his 80. He ended up having to clean the shed. 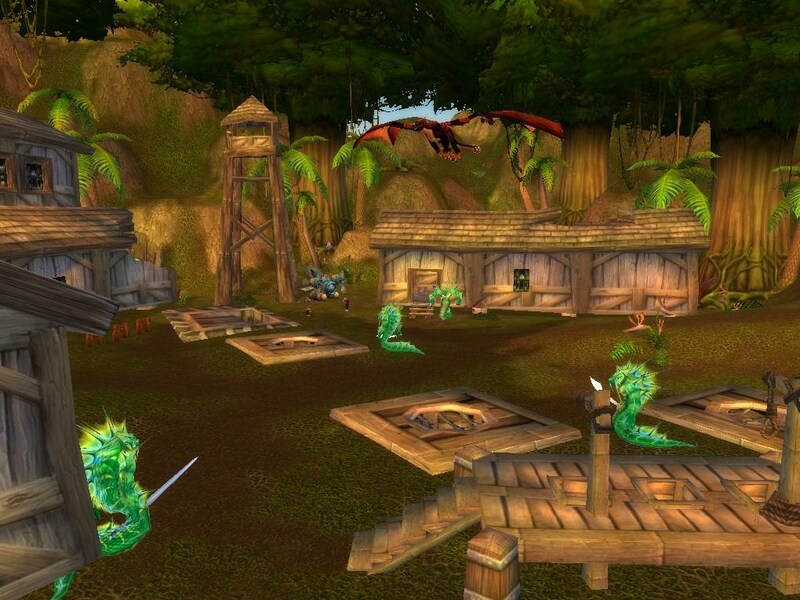 Long before Dr. Weavil was there, this is where the King of Stormwind was being held by the Defias Brotherhood and other conspirators. There was a quest chain that was never finished that would have led to his discovery. Dr. Weavil is still hiding out in his shed building on Alcaz Island today (7/13/12) with all of his “Minions of Weavil”. I found him sleeping on a bed at 77.8, 17.1 (“Evil makes me so sleepy,” he says), and he has 326K HP/492K MP. As a 63 Elite, this probably was quite the challenge for a group of lvl 60s…but as a well-geared 85? Lol…sorry Doc. Seems after his demise at my hands, his respawn timer was about 5 minutes. He drops no loot. But one of the Naga down in the dungeon below dropped a pretty rare BS plan: Wildthorn Mail. Neat little place, this Alcaz Island.